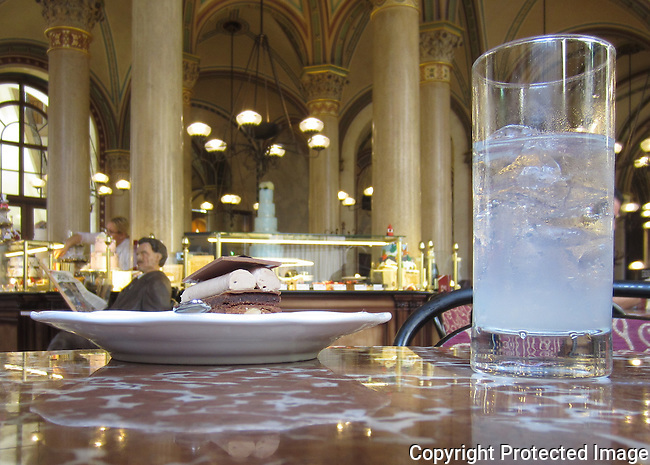 Café Central was opened in 1876, and in the late 19th century it became a key meeting place of the Viennese intellectual scene. Key regulars included: Peter Altenberg, Theodor Herzl, Alfred Adler, Egon Friedell, Hugo von Hofmannsthal, Anton Kuh, Adolf Loos, Leo Perutz, Alfred Polgar and Leon Trotsky. In January 1913 alone, Josip Broz Tito, Sigmund Freud, Adolf Hitler, Vladimir Lenin, and Leon Trotsky (the latter two being regulars) were patrons of the establishment.